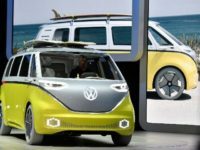 German automaker Volkswagen is reportedly deciding where to build a new North American factory dedicated to electric vehicle production according to the company’s new head for the Americas. 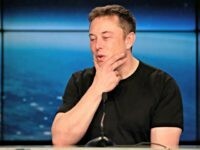 The Wall Street Journal published an article Monday outlining how Tesla CEO Elon Musk’s plans to take the company private failed. 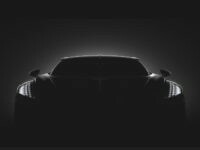 A combination of doubts about losing control and sharing the “Tesla halo” contributed to the decision. 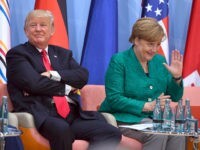 Trump tweeted that the U.S. would impose tariffs on auto imports if the EU does not drop its ten percent duty on American made cars. 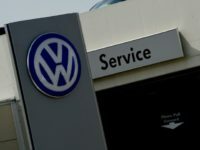 DETROIT (AP) — A judge on Wednesday sentenced a Volkswagen senior manager to seven years in prison for covering up a scheme to evade pollution limits on U.S. diesel vehicles, calling it an astonishing fraud on American consumers. 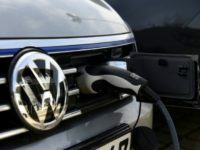 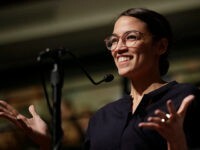 BERLIN (AP) — German Chancellor Angela Merkel says she thinks the internal combustion engines that are the mainstay of her country’s auto industry will eventually have to be phased out. 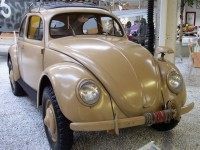 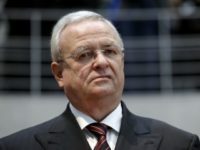 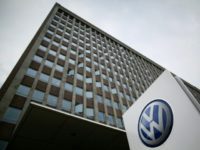 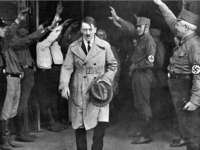 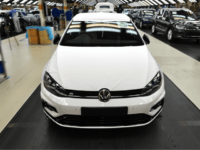 DETROIT (AP) — A German Volkswagen executive pleaded guilty Friday to conspiracy and fraud charges in Detroit in a scheme to cheat emission rules on nearly 600,000 diesel vehicles. 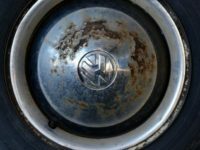 Volkswagen pleaded guilty in a US District Court on Friday to charges relating to the “Dieselgate” scandal that was reported in 2015. 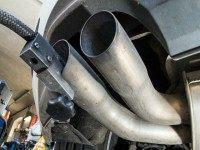 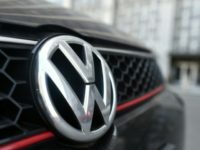 DETROIT (AP) — The Volkswagen executive who once was in charge of complying with U.S. emissions regulations was arrested during the weekend in Florida and accused of deceiving federal regulators about the use of special software that cheated on emissions tests. 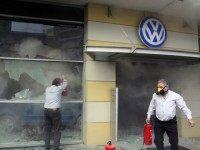 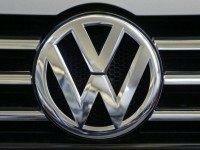 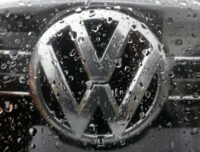 SAN FRANCISCO (AP) — A federal judge approved the largest auto-scandal settlement in U.S. history Tuesday, giving nearly a half-million Volkswagen owners and leaseholders the choice between selling their cars back or having them repaired so they don’t cheat on emissions tests and spew excess pollution. 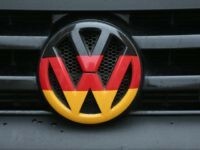 FRANKFURT, Germany (AP) — Volkswagen said Thursday it had set aside 7.8 billion euros ($8.8 billion) to buy back or fix diesel-powered cars that had been rigged to cheat in emissions tests. 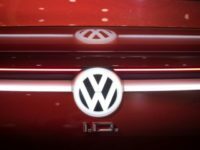 SAN FRANCISCO (AP) — A federal judge wants to know within a month about how Volkswagen plans to bring nearly 600,000 diesel cars into compliance with clean air laws.